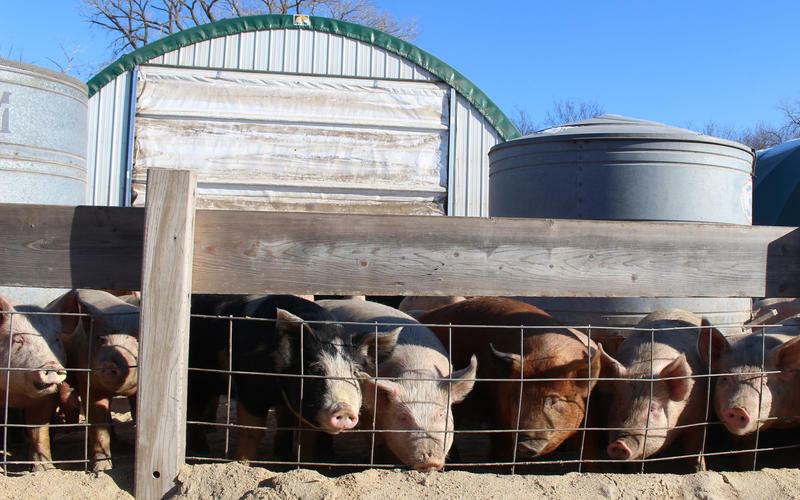 It’s no secret that farming operations can produce some gross smells and loud noises alongside those fresh eggs and produce. As urban and suburban growth encroaches on rural areas, that can become all the more obvious. 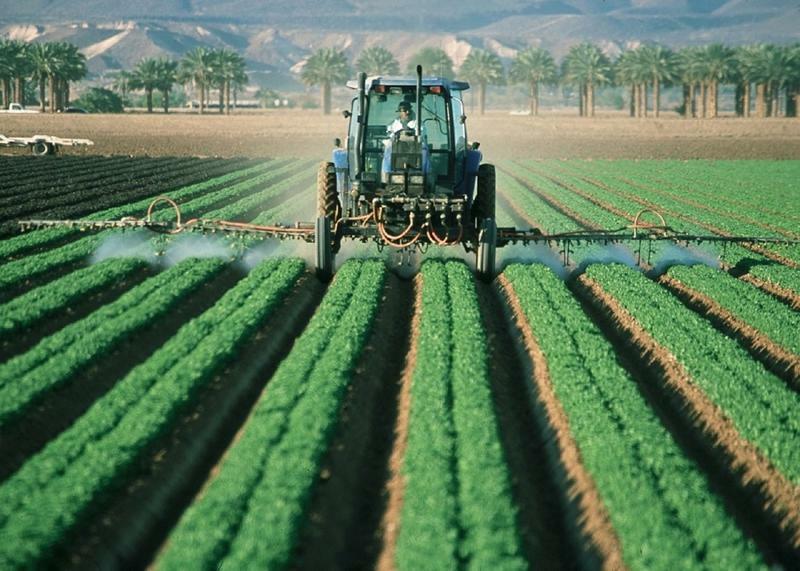 “Right to Farm” laws were put in place in the 1970s and 80s when urban sprawl started to invade areas of agriculture. All 50 states have some version on the books. 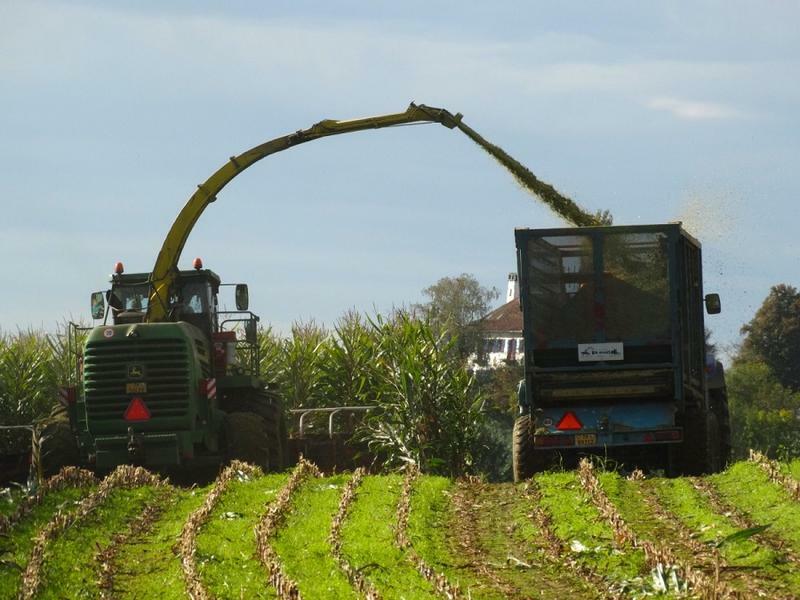 Federal lawmakers failed to pass a new farm bill by the September 30 deadline. 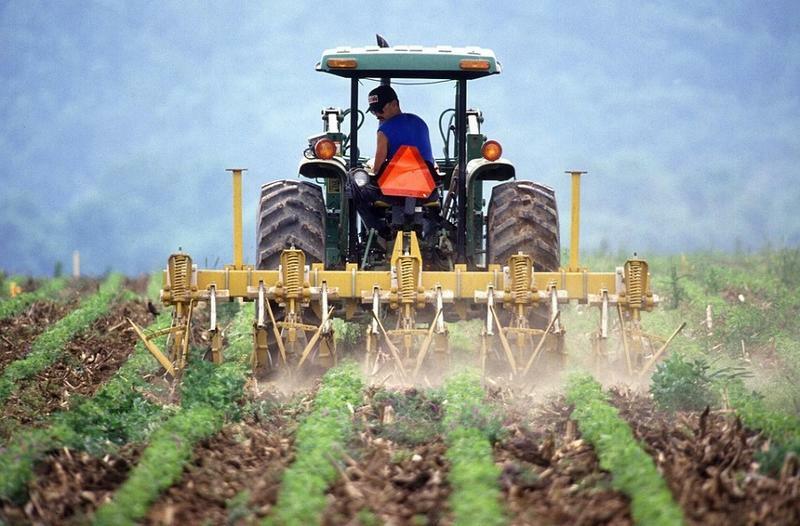 Funding for crucial safety net programs for thousands of Texas farmers expires Sept. 30. Congress has four working days to act. 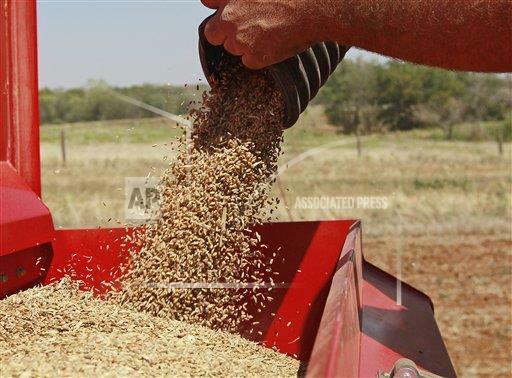 WASHINGTON – Congressional leaders are just days away from a deadline to work out a compromise on a massive farm bill or risk a lapse in funding for crucial safety net programs used by thousands of Texas farmers. 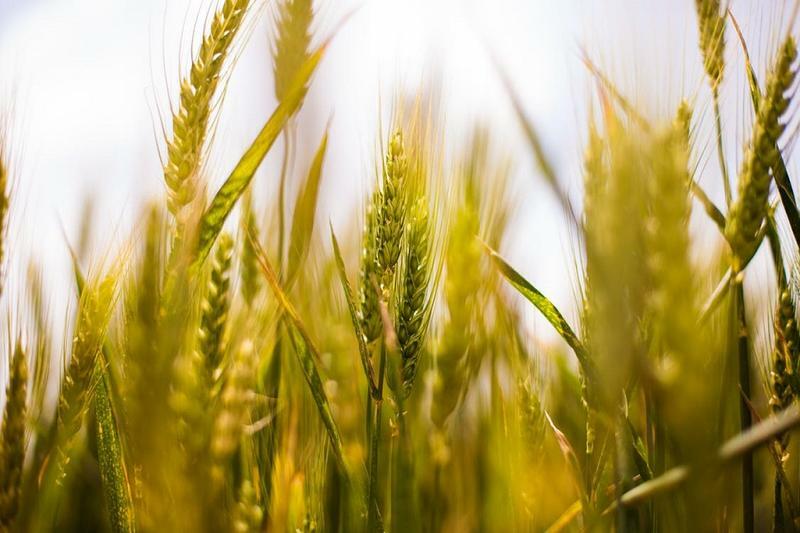 Wheat harvest is close to wrapping up in Kansas and overall production is down from last year due to dry weather in some areas and hail damage in others. 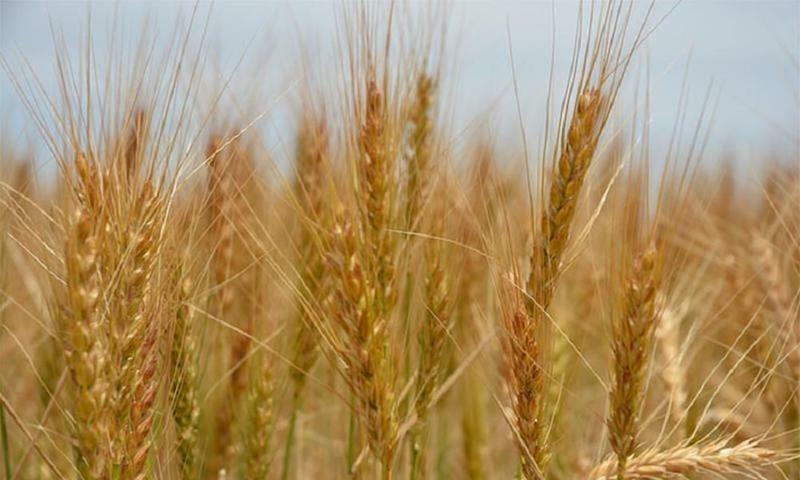 In northwest Kansas, as much as 1 million bushels of wheat were lost to hail. 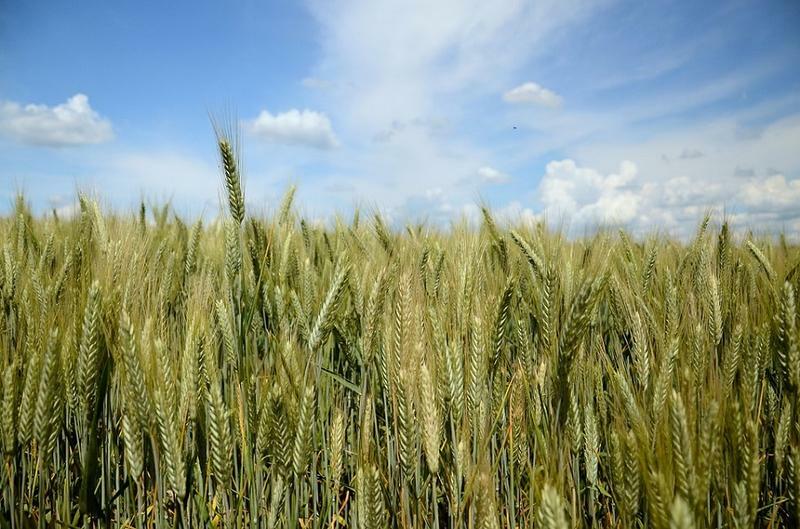 Eric Sperber, manager of Cornerstone Ag LLC in Colby, told Kansas Wheat that the area was hit with another hailstorm on Saturday. “We have had five hail events since June 19, and fields that were missed from the previous storms got hit this time. 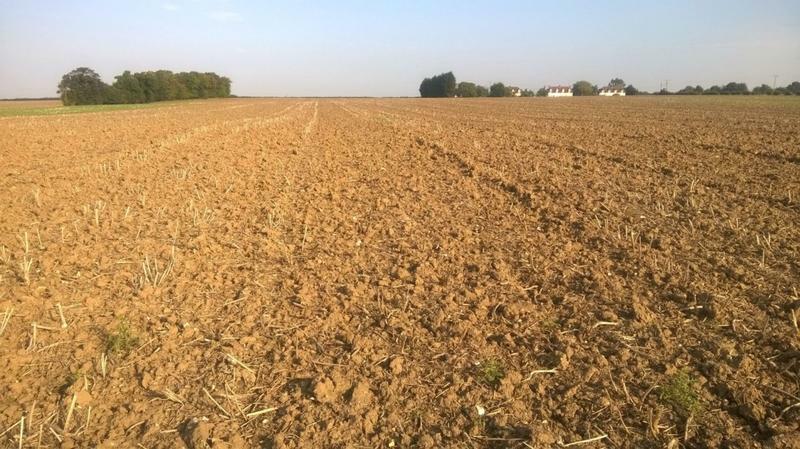 Overall, the crop has good quality; unfortunately, we lost fields due to the hail storms." Living the life of a Texas farmworker 1has always been a precarious proposition. But as Scientific American reports, the onset of global warming is making this work even more difficult. 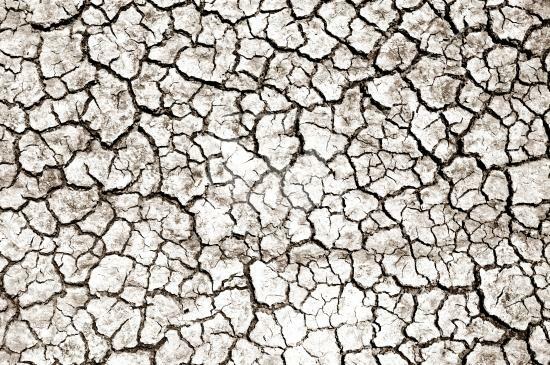 Each year, ever-increasing heat, drought and mosquito-borne diseases are causing farm workers to worry on a very personal level about the effects of climate change. In winter, farmers across the U.S. visit their banks to learn whether they have credit for the next growing season, relying on that borrowed money to buy seed, fertilizer and chemicals. 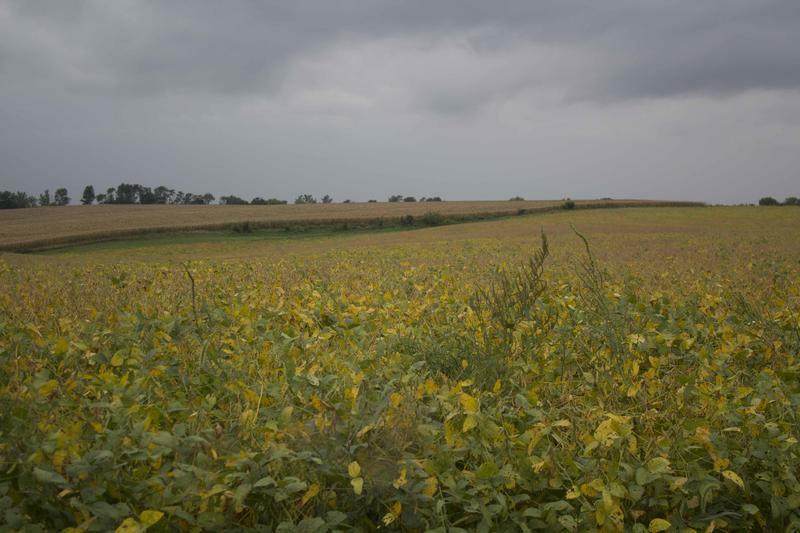 But prices for corn, soybeans and wheat are low enough that some producers have had a hard time turning a profit, and financial analysts expect some farmers will hear bad news: Their credit has run out. A lot of Texans will be paying close attention Monday to the words and tone of President Donald Trump as he addresses farmers and ranchers at the American Farm Bureau Convention in Nashville. At a time when Texas is growing in population, becoming less rural and more urban than it was 10 years ago, advocates say rural issues are no less important than they once were. And that's the message Trump aims to send during his Farm Bureau speech. But what do Texans want to hear, especially on issues such as the North American Free Trade Agreement, or NAFTA? There’s an eerie silence among aging farmers but that doesn’t mean they aren’t struggling. As Politico reports, in recent months, lawmakers introduced legislation to make sure young farmers have their voices heard in the next farm bill. 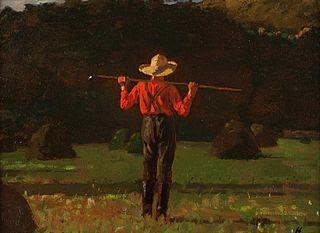 Suicide rates among farmers are at a higher rate than other occupation in the United States. 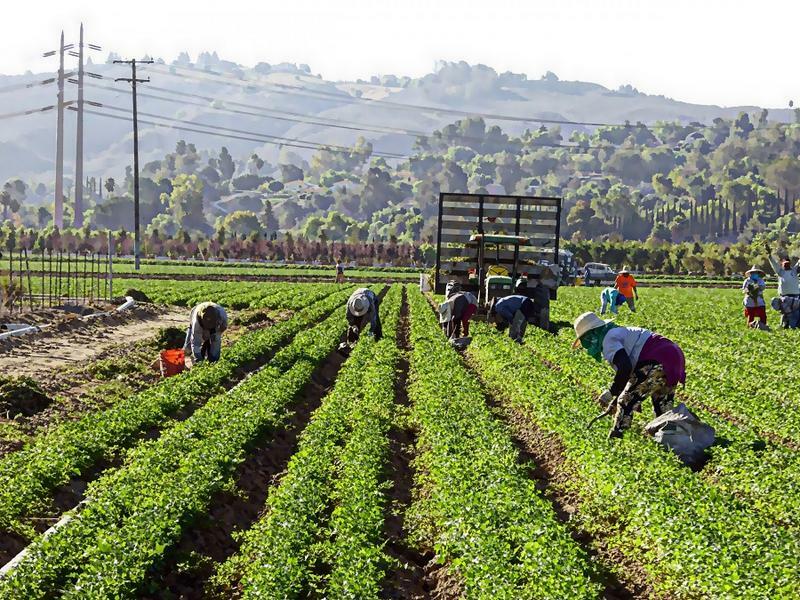 As The Guardian reports, last year, a study by the Centers for Disease Control and Prevention (CDC) found that people working in agriculture – including farmers, farm laborers, ranchers, fishers, and lumber harvesters – take their lives at a rate higher than any other occupation. Roger Sewell slowed his pickup down on a rural section of Pratt County, next to a field gleaming white. “How’s it look?” he said with a grin, then added this good field of cotton, to be stripped in coming weeks and eventually turned into denim, was his. Just a few years ago, it was tougher to find a cotton field in these parts. The fledgling industry had been struggling to regain its footing after peaking in acres more than a decade ago. 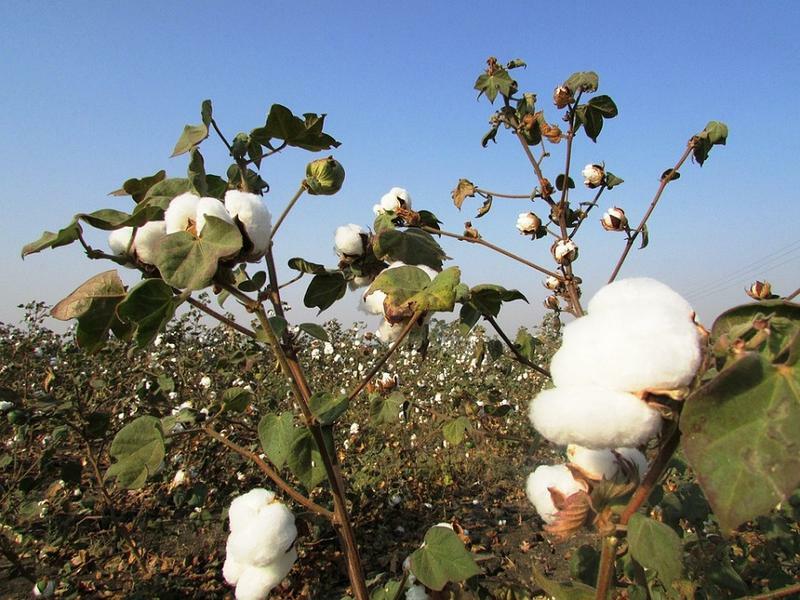 High corn prices and 2,4-D drift were among the culprits causing farmers to shy away from cotton. A Texas farmer is turning wine into water – well sort of. 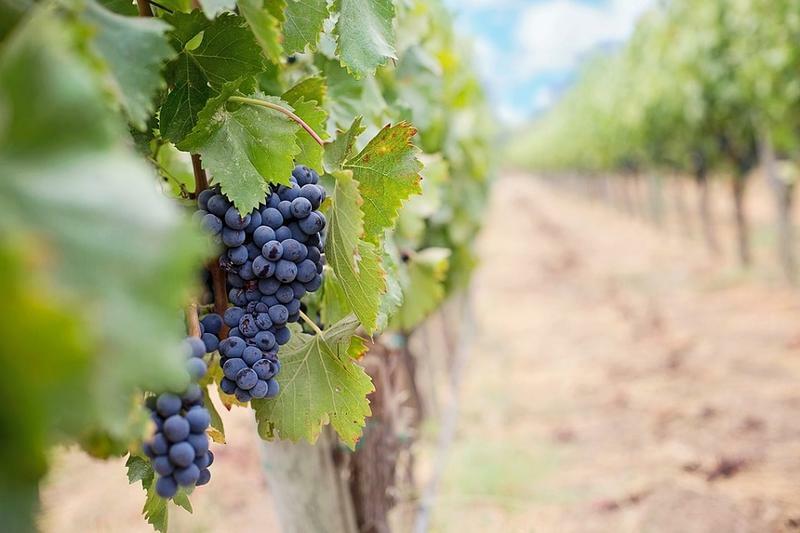 As The High Plains Journal reports, Steve Newsom of Levelland, Texas recently began growing wine grapes because they are very efficient users of water. 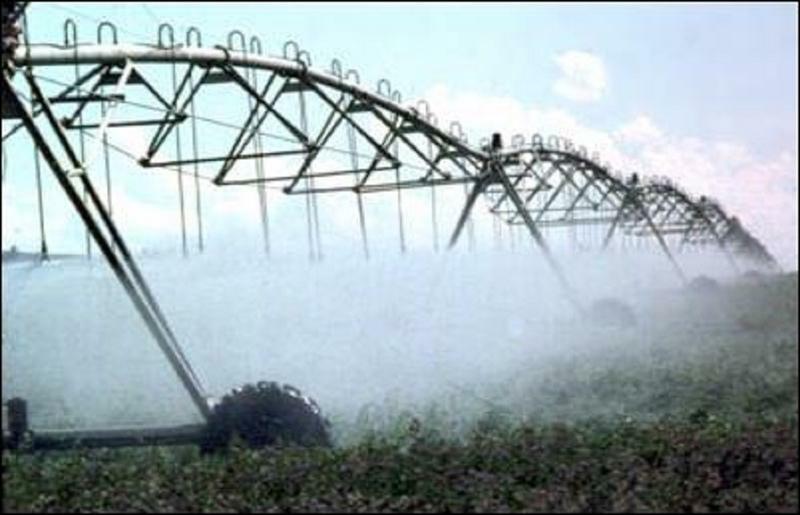 “I get scowled at, but we see ourselves converting irrigated cotton acres to dryland and convert some of that water saved to drip irrigation and still have the same amount of acres in production,” he said. As of the end of October, autumn’s harvest in Kansas began winding down. 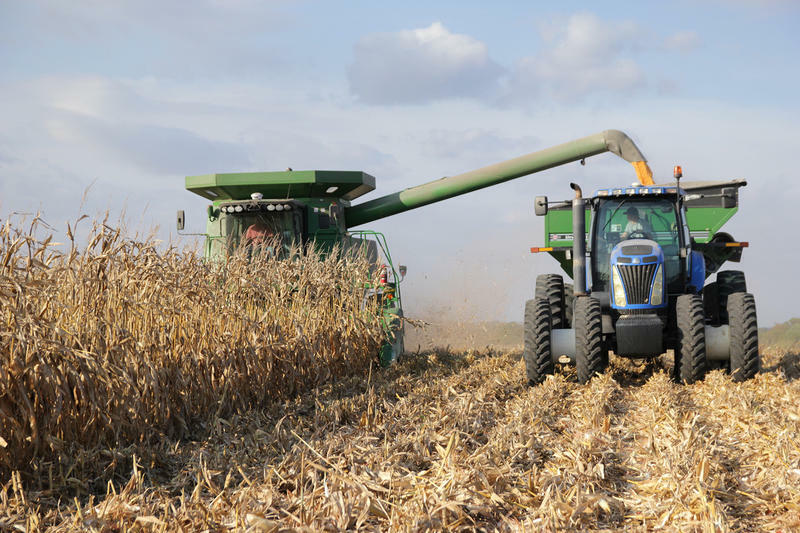 As Kansas Agland reports, farmers reported a mixture of yields, depending on the location and the amount of moisture. 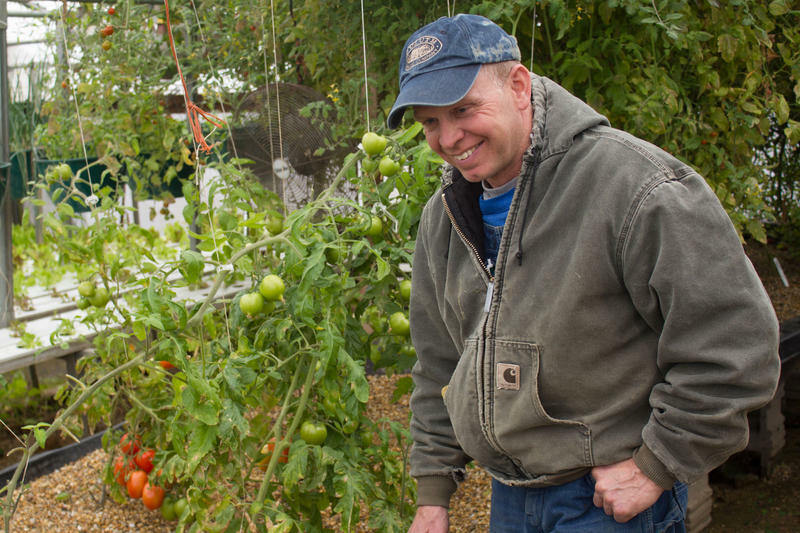 Bernie Thiel, like many agricultural producers across the High Plains, has had to lower the acreage he plants to squash because of a lack of labor. 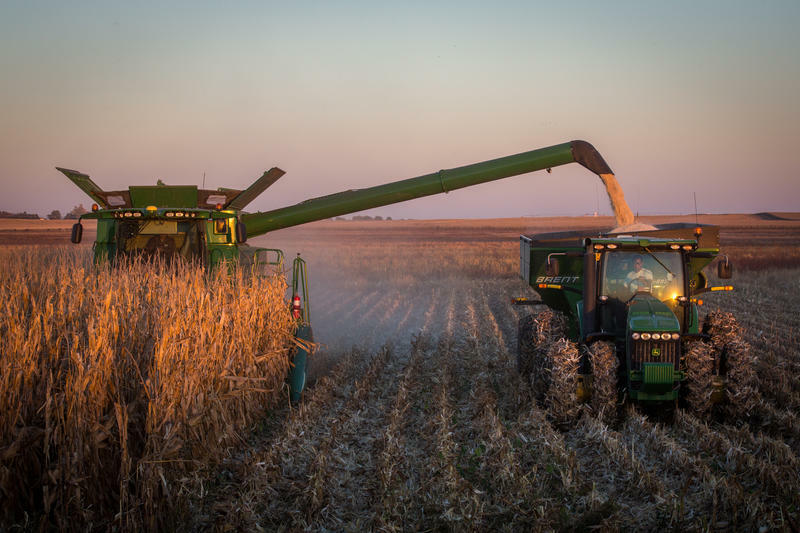 Colby Kansas Farmer Lon Frahm is featured in a video from the Wall Street Journal about the future of farming in the U.S.
Frahm says technology has allowed him to do more farming with the same amount of people – nine to be exact, who help him farm 30,000 acres of corn and wheat. Thirty years ago, Frahm had 6,000 acres and four employees. Evidence is mounting that President Donald Trump’s decision to back out of the Trans-Pacific Partnership is taking a heavy economic toll on rural America, reports POLITICO. 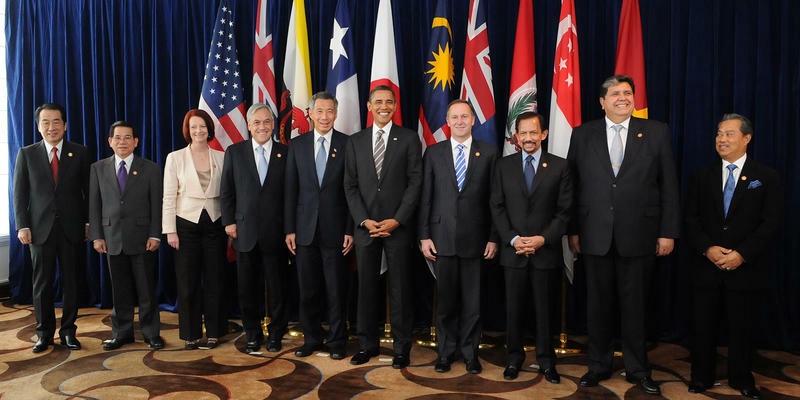 U.S. farmers and meat producers had been looking forward to seeing Asian markets opened up to their products. 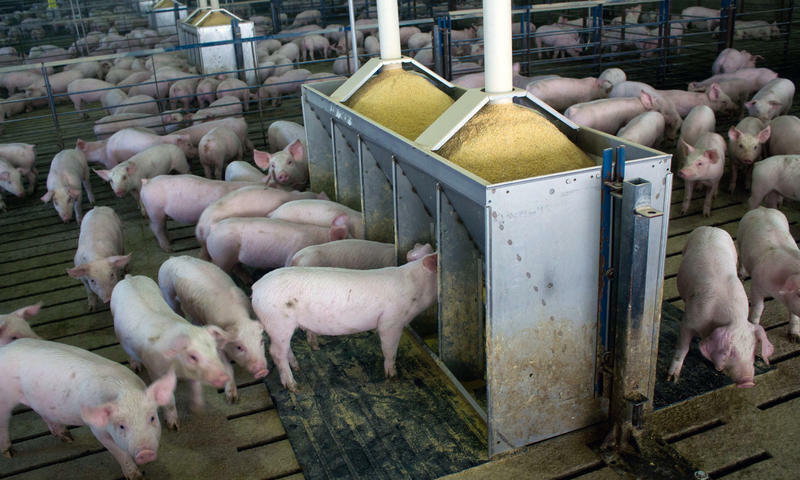 Instead, countries like Japan have taken their business elsewhere, seeking to purchase meats, grains and fruits from countries with lower tariffs. 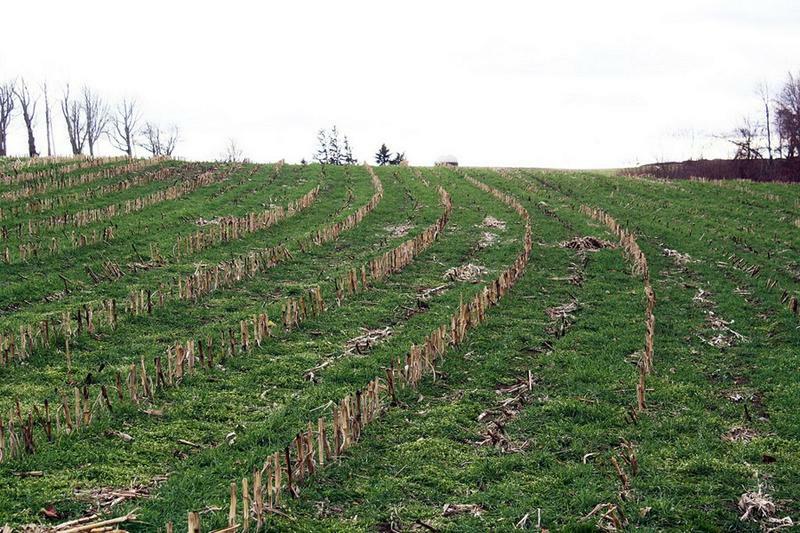 According to a recent survey, farmers are seeing a number of benefits of using cover crops, including better yields. As High Plains Journal reports, based on a 2017 Cover Crop Survey - conducted by Sustainable Agriculture Research and Education and the Conservation Technology Information Center - of just over 2,000 farmers, corn yields increased 2 to 3 bushels per acre, wheat yields increased 1.9 bushels per acre and soybean yields increased 2.1 bushels per acre. 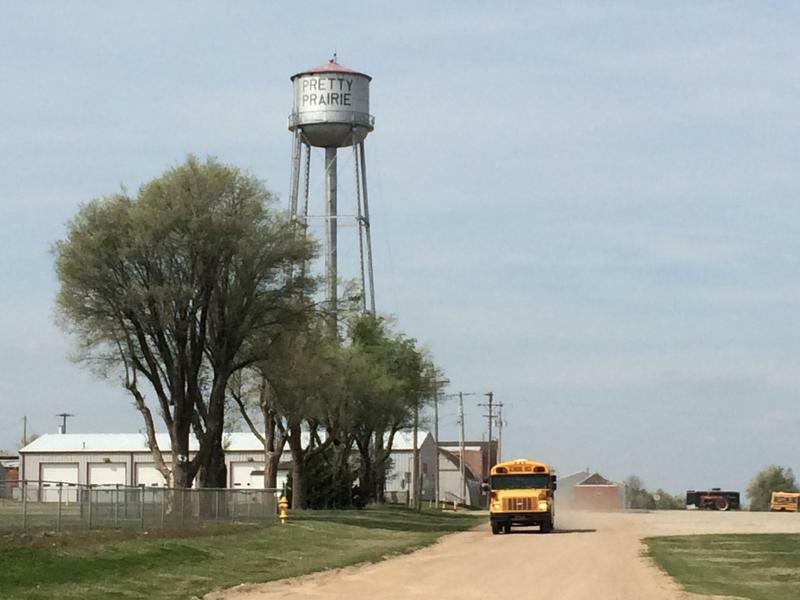 As a southwest Kansas farmer does his part to extend the life of the Ogallala Aquifer, his daughter is following suit - through an FFA project. 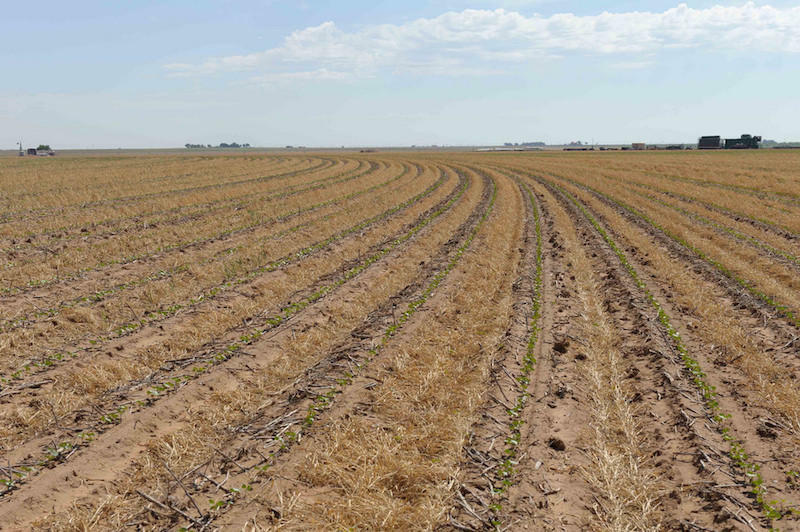 As Kansas Agland reports, Dwane Roth of Holcomb changed his mind about the use of irrigation to water his corn crop a few years ago, after realizing that even though the top couple of inches of soil was dry, the water beneath it was sufficient to water his crop. There are a lot of players in farm bill discussions nowadays, and as Politico reports, all of them - in one way or another - are related. On the sidelines of the UN General Assembly Tuesday, Elise Golan, sustainable development director at the USDA, said the farm bill is flawed in that it segregates by topics such as nutrition, trade, conservation and horticulture. An upcoming documentary on the Discovery channel will explore a new grassroots conservation movement in America—a movement based on stewardship of the land, and centered on those who live and work on the land. Rancher, Farmer, Fisherman tells the story of four stewards of the land in the U.S., including a Kansas farmer, a Montana rancher, and a fisherman in the Gulf of Mexico. The film is narrated by Tom Brokaw and based on a book of the same name. As the national debate on health care heats up, farmers and ranchers have a lot on the line. As Politico reports, farmers have been struggling with the economic challenges of sluggish crop prices and sharply lower farm income. 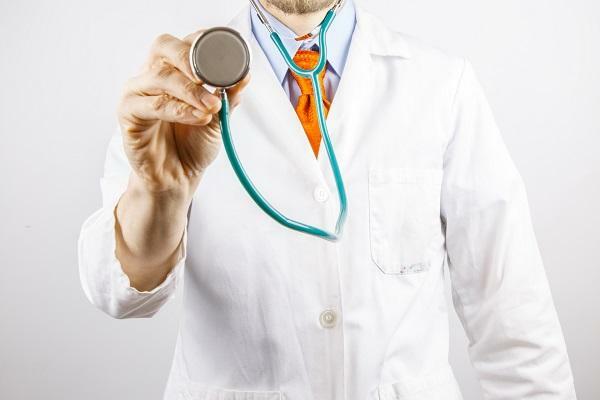 And even though close to 90 percent of farmers have health insurance, their concerns over health care is more widespread than it may seem. 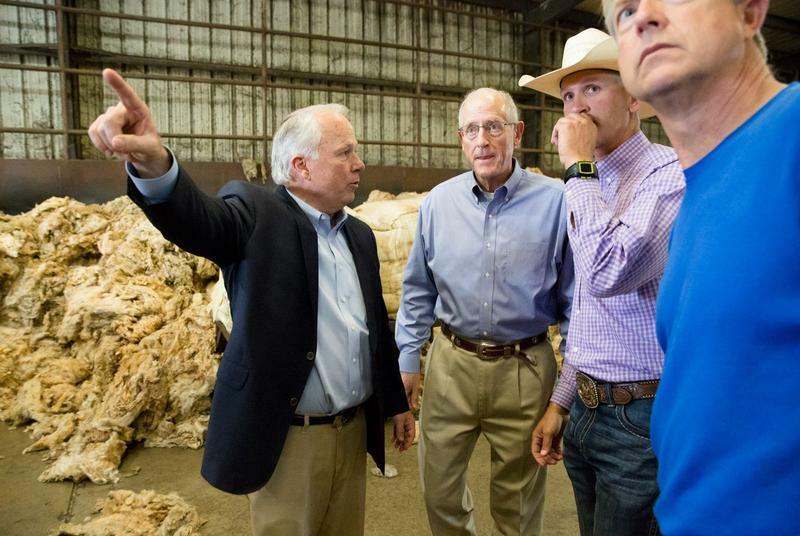 Several southwest Kansans are featured in a June 20 Bloomberg Businessweek article with that headline – a message the article reports Kansas farmers are sending to President Donald Trump. 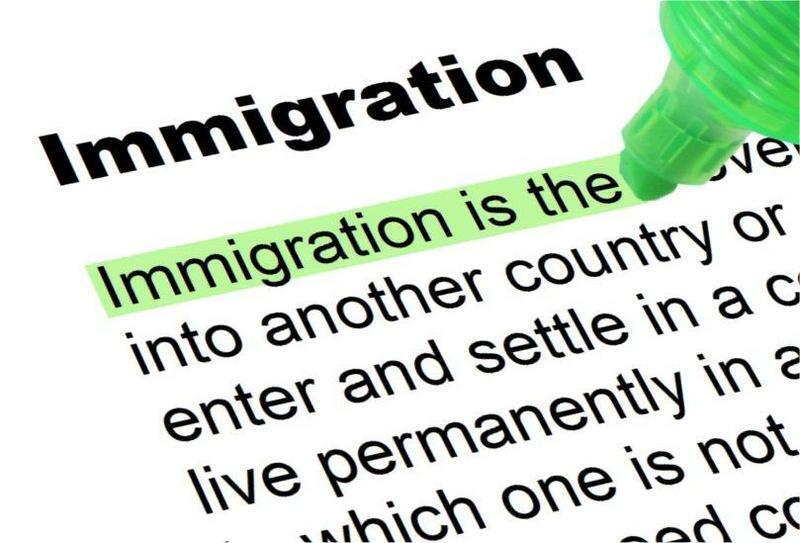 According to Blooomberg, arrests of suspected undocumented workers have jumped 38 percent since Trump signed a pair of executive orders targeting immigration in January. This has some in the state worried about the impact on the rural economy. 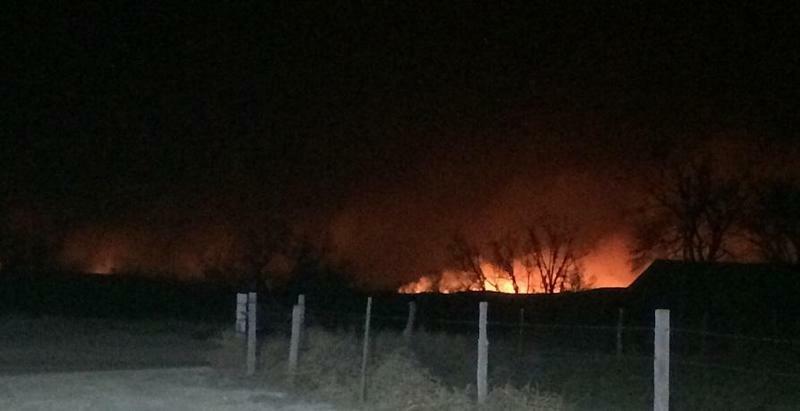 Areas of south central Kansas ravaged by March 6 wildfires could take decades to rebuild. As The Wichita Eagle reports, the fire that started March 5 in Oklahoma and spread north at 50 mph burned 600,000 acres in Kansas, making it the largest wildfire in state history. Area ranchers lost 5,000 cattle and more than 1,000 miles of fencing and most of the ranches suffered more than $1 million in damages, much of it uninsured.